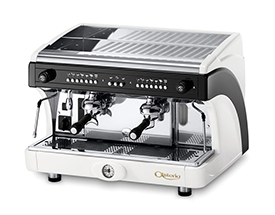 machines to find one that suits your business. 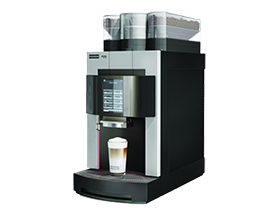 Suitable for large companies, automatic machines are the ultimate workplace coffee machine that will revolutionise your coffee experience. 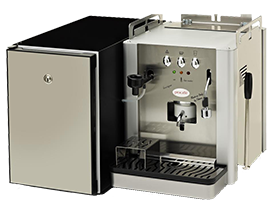 Commercial coffee machines are perfect for those organisations that have budding Baristas and want to give their organisation that cafe feel. 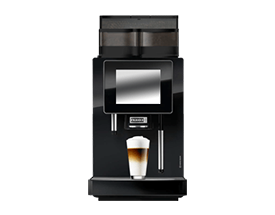 Just like an espresso machine, but with a touch screen! 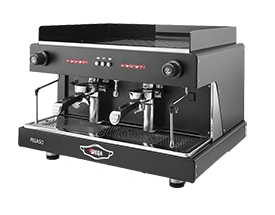 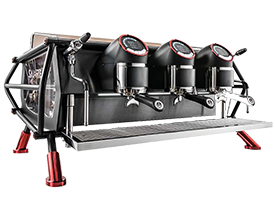 Like a commercial espresso machine, only smaller! 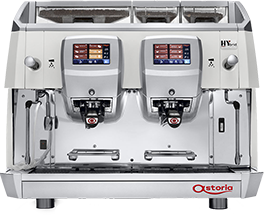 Fast, efficient, premium coffee for small businesses. 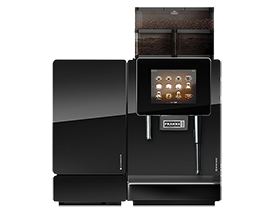 with a 2-week automatic coffee machine trial.